We are a leading Manufacturer of curve conveyor and drag chain conveyors from Faridabad, India. 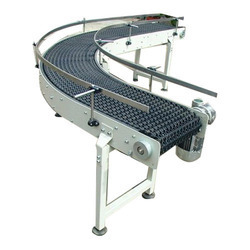 We are the leading supplier and the manufacturer of the Curve Conveyor all across the India. 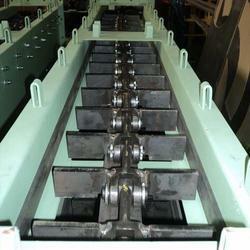 We are the leading supplier and the manufacturer of the Drag Chain Conveyors all across the India. Looking for Spiral Conveyor ?